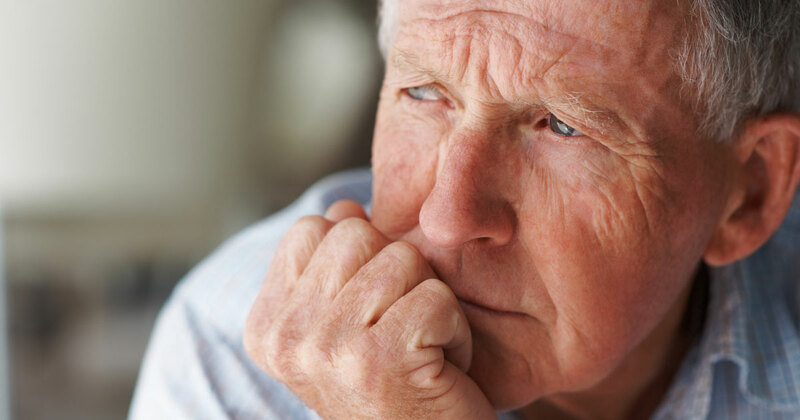 COPD and depression often coexist, with the stress of a diagnosis often acting as a trigger. Fight back against COPD-related depression with these tips. Stay up-to-date with all the latest COPD news, articles, and updates from your community! A lack of energy can make daily living with COPD a huge challenge, but there are steps you can take to boost your energy and improve quality of life. Taking ownership of your disease and personalizing it as “my COPD" may give you the ownership and responsibility you need to take care of yourself and COPD. If you suffer from COPD, you know better than anyone else how important is to save your energy. And let’s face it, daily chores do take lots of energy. If you suffer from COPD, you know how sick you feel during a flare-up. The best thing to do is to avoid COPD flares — check out these tips to learn how. By taking your medications, including lifestyle changes and breathing techniques, you can expect to see an improvement in your COPD symptoms. There is a glut of information around today on just how you may better manage your COPD. Here are 5 COPD lifestyle changes. Russell shares his tips on how to avoid secondhand smoke, fumes, and other environmental factors that may trigger your COPD symptoms. Russell shares some self-care tips for COPD patients to help make it easier to manage the disease, minimizing risks, and COPD triggers. Russell talks about the emotional toll of COPD rather than the physical side – focusing on how your loved ones see you and the stigma around COPD.